Located just 95.3 km from Mumbai, Alibag is a coastal town and a municipal council in Raigad District in the Konkan region of Maharashtra. The place is known for its local fish delicacies, palatial sea forts and sun-kissed beaches. Some of the popular tourist places the Khanderi Fort, Kolaba Fort, Alibag Beach, Kaneshwar Temples and Someshwar Temples. 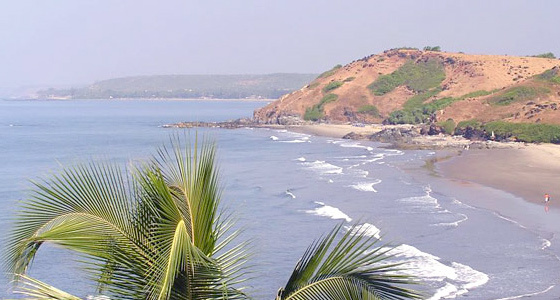 At Tour My India, we offer a very interesting Alibagh Beach Tour of 2 nights and 3 days. Our Alibagh beach tour is an ideal weekend getaway from Mumbai that will take you away from the hustle-bustle of cosmopolitan lives. So, be ready for an incredible journey that will engraved in your heart form lifetime. Meet on arrival at Mumbai Airport/Railway station and drive to Alibaug. Rest of the day free for leisure or your own activity. On arrival check-in at hotel. Overnight at Hotel. Alibagh is small town on the western coast of Maharashtra, It lies in the Konkan region and belongs to the district of Raigad. It is close to the famous metro of Mumbai. Alibag is named after the Garden of Ali. Stories say that Ali planted a lot of mango and coconut trees. 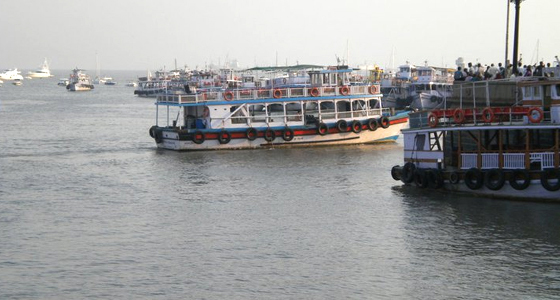 The origin of the place dates back to the 17th Century when it was first developed under Shivaji Maharaj. It was declared a Taluka in 1852. Alibag was home to the Bene Israel Jews as well. After breakfast tour of Forts & Temples or enjoy your day at sandy beach. Overnight stay at hotel. The Kolaba Fort stands testimony to the Maratha Empire that ruled this part of India back in time. 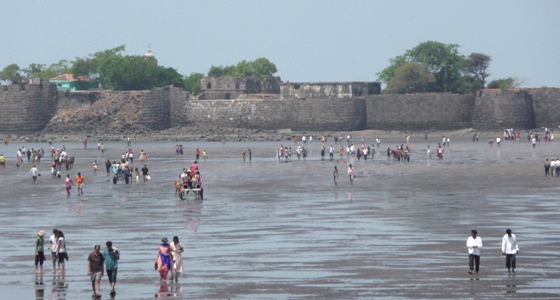 The Fort, which is currently in a state of dilapidation, can be seen clearly from the Alibag Beach. One can visit this fort during the time of low tides. The Khanderi Fort is yet another Fort which is almost 3 centuries old. It was built under the Peshwa Dynasty and was later handed over to the British during their rule. The Kaneshwar and Someshwar Temples are two iconic temples that will fill any pilgrim's heart with utter devotion. Both the temples are dedicated to Lord Shiva and are splendidly designed. After breakfast drive back to Mumbai. On arrival transfer to Airport / Railway station for your onward destination.